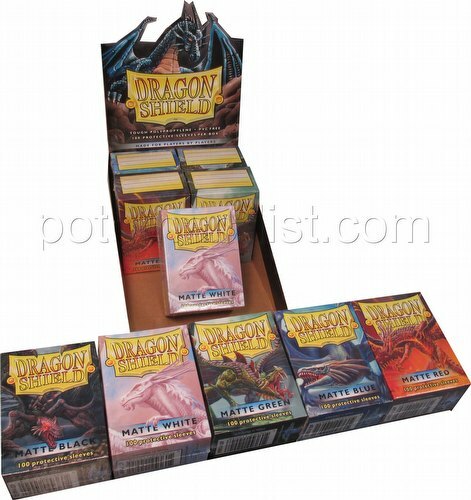 Each Dragon Shield Matte Mixed Colors box contains 10 packs of 100 sleeves that hold standard size cards like Magic the Gathering, Pokemon, L5R, etc. 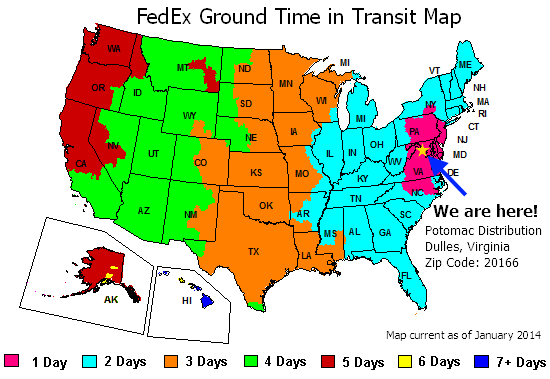 You will receive at least 4 colors, chosen from black, blue, green, pink, purple, red, and white. Dragon Shield sleeves are designed to protect your gaming cards against the wear and tear of play use. Their matte finish allow you to quickly and easily shuffle your deck. Dragon Shield are tough polypropylene sleeves made to fit both casual and competitive play and measure 2.64 by 3.58 inches.